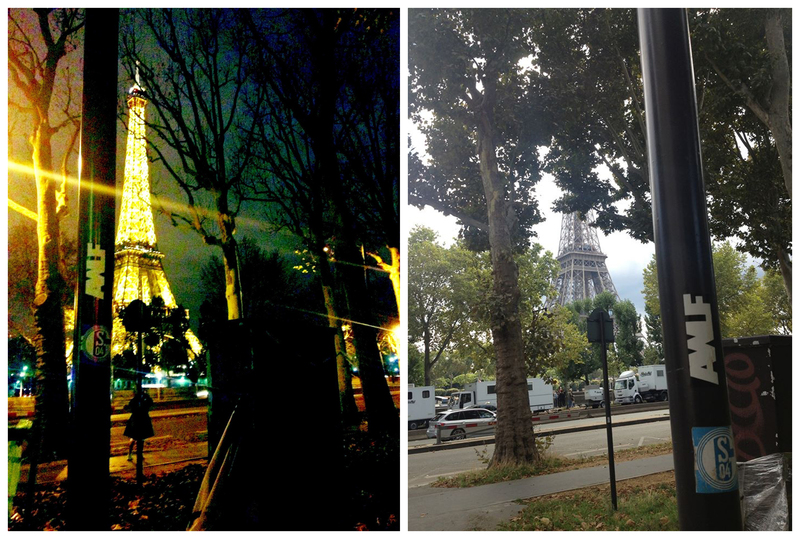 The photo on the left was taken by my friend Lance about a year ago when he was in France. It’s of an AWLF sticker kinda by the Eiffel Tower. The photo on the right was taken by my same friend Lance a few days ago of the same sticker still hanging out by the same Eiffel Tower. I have tried to document street art, graffiti, stickers and such in Paris. I find it really fascinating.